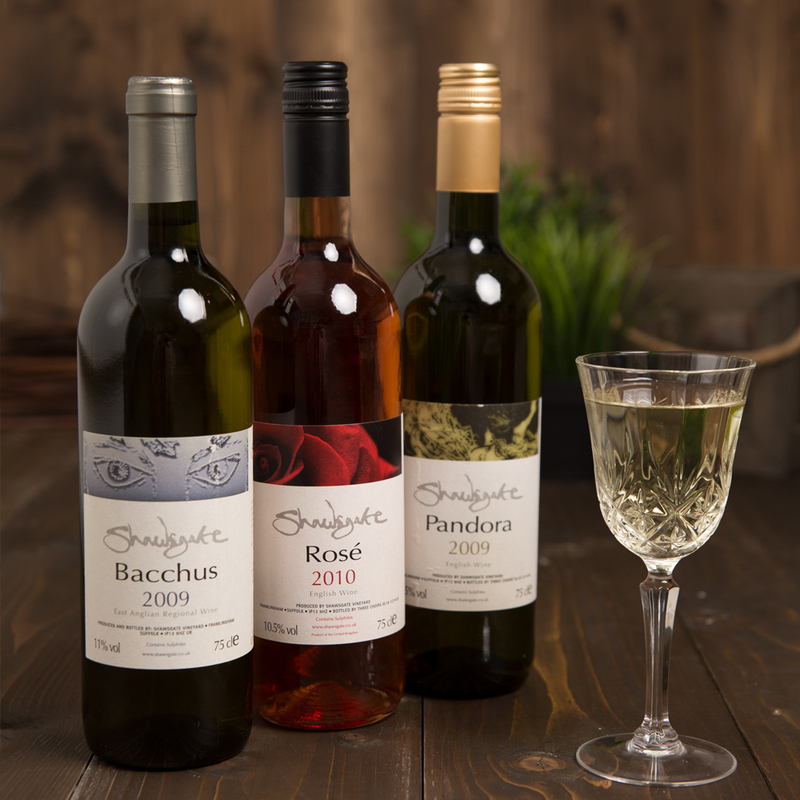 Shawsgate Vineyard is one of East Anglia’s oldest commercial vineyards producing a range of white, red, rosé and Quality Sparkling wines. The vineyard is situated in Badingham, Suffolk. The client wanted to create an identity for their company to help establish a fresh look across all media. 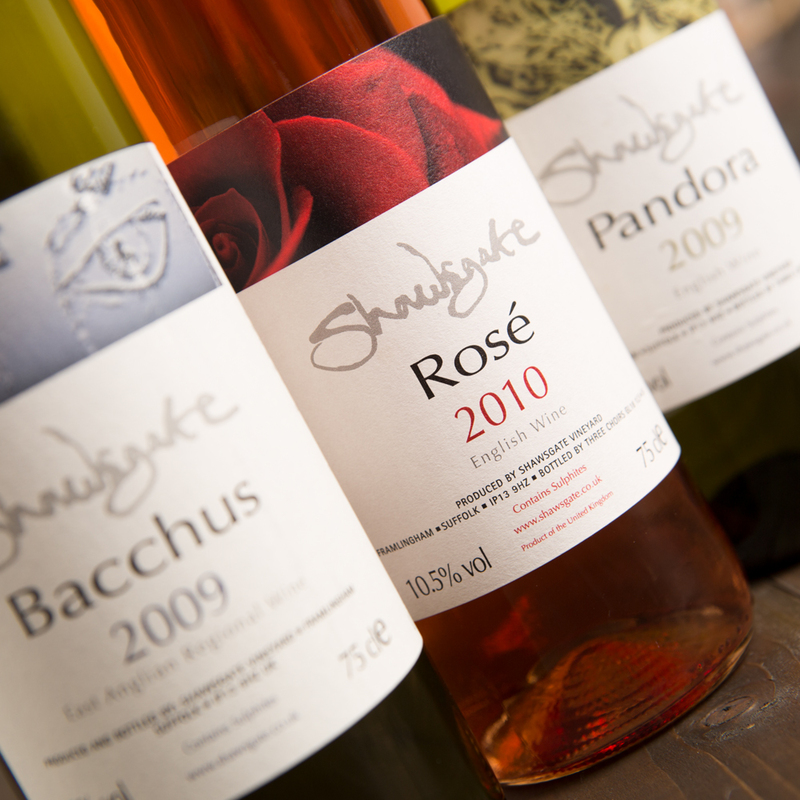 The Shawsgate logo was drawn with the help of a twig and black ink to achieve a free-flowing feel. 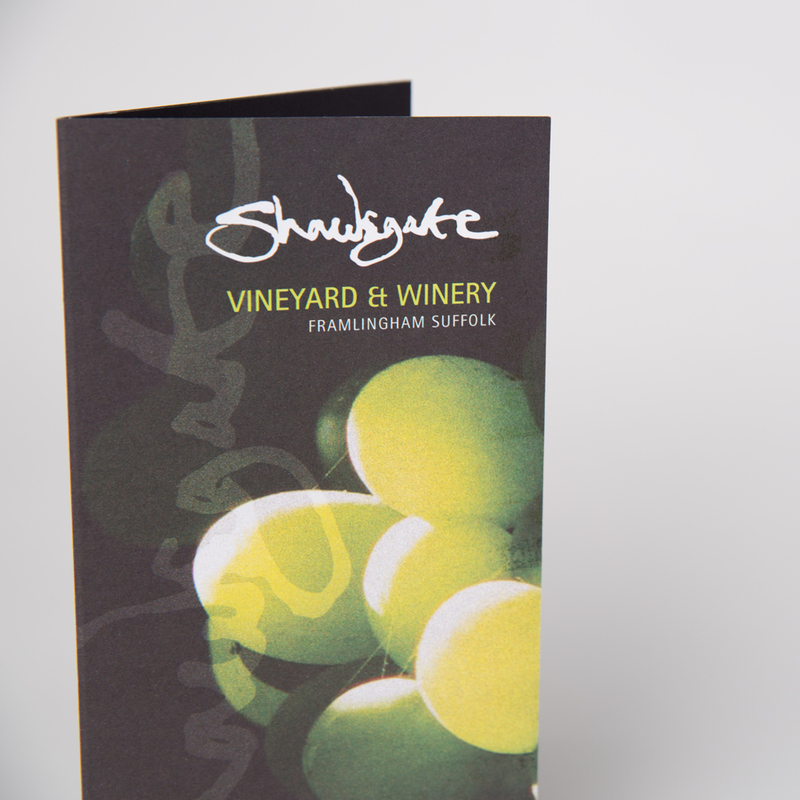 Once the leaflet was produced RD3 were then commissioned to create numerous wine labels. 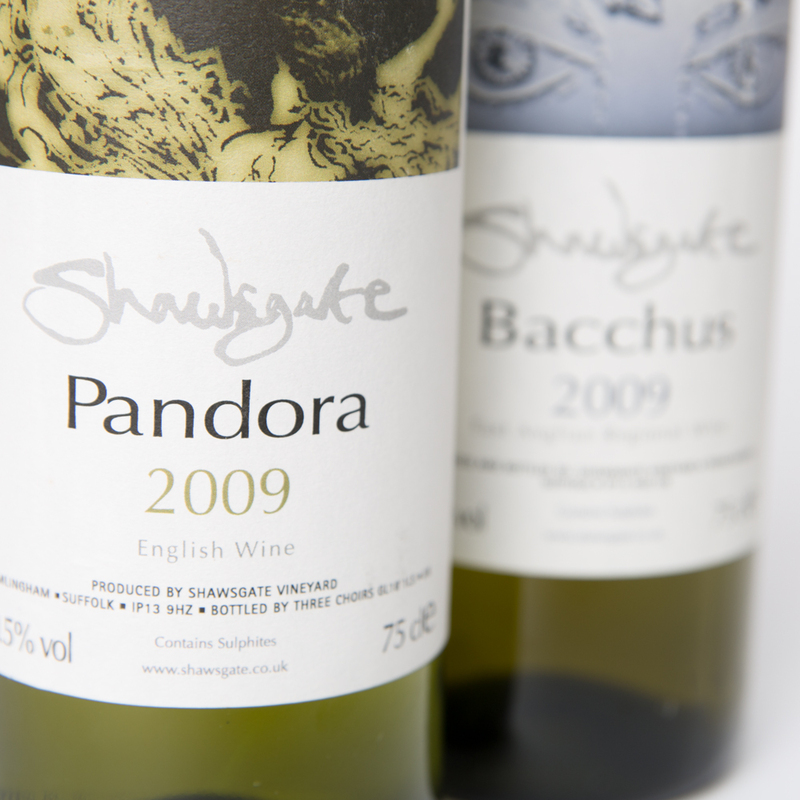 The labels had to be attractive to new customers whilst maintaining an appeal to their existing customer base. The use of iconic images, new logo and traditional typefaces allow the labels to work well together with clear information for the potential customer.